While the Wii U may be performing poorly, it still brought some neat ideas to gaming. Remember that feature of playing the game on your GamePad elsewhere in the house? Sony offer something similar thanks to PS4 Remote Play, allowing gamers to use their Vita for the same purpose. Sony have recently announced a new range of Z3 tablets at IFA in Berlin. That range will be PS4 Remote Play compatible. Play PS4™ games anywhere in your home with the addition of PS4™ Remote Play on Xperia Z3 series. 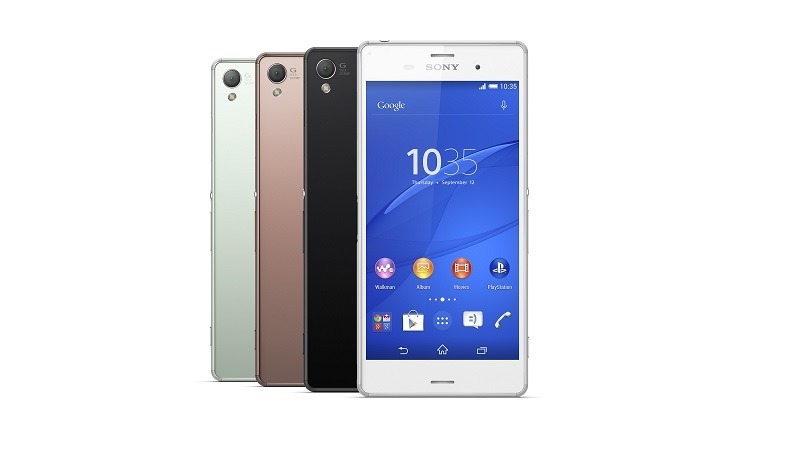 Your Xperia Z3 series are the only smartphones and tablet with PS4 Remote Play which means you can use them as a remote screen to connect to and control your games on PS4. 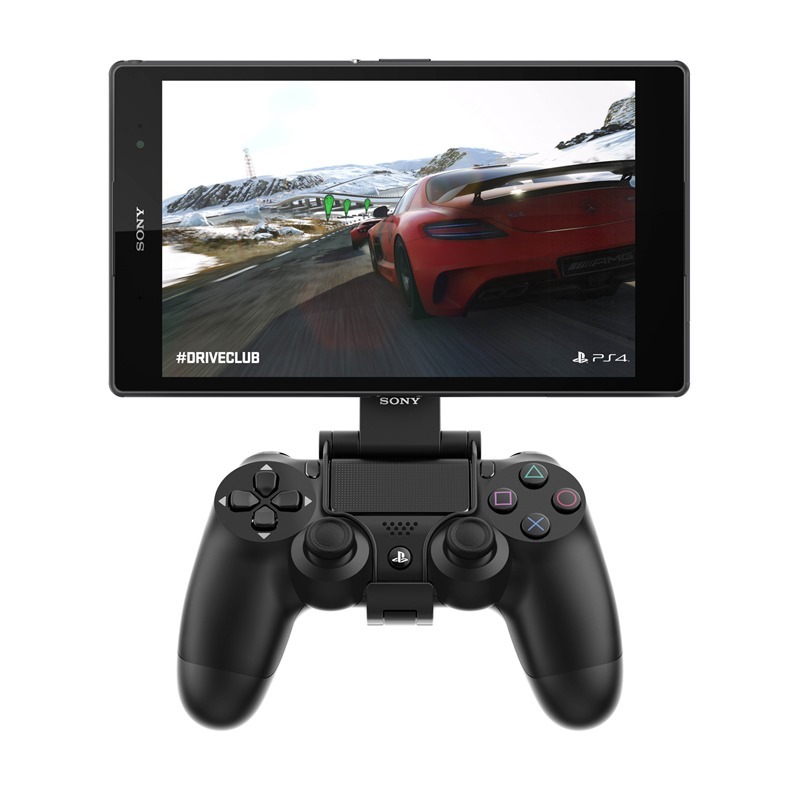 For those times when the TV is being used, simply connect your Xperia Z3 series device to your PS4 via home Wi-Fi and use the DUALSHOCK®4 Wireless Controller with the GCM10 Game Control Mount to continue playing games anywhere at home on your smartphone or tablet. I think it’s a rather cool idea. I do love me some mobile gaming now and then. If you are somebody who is due for an upgrade or looking for a new tablet, the Z3 range might be something to keep in mind if you own a PS4. You can purchase the GCM10 Game Control Mount to make things a whole lot easier. While the tab is meant to be light (it weighs a measly 270g), I’d be interested to know what it feels like to play with the GCM10 accessory for an extended period of time. I think Sony are on to something here. Would you consider getting one of these Z3 devices simply because it offers the PS4 Remote Play functionality? Or is the idea of playing a PS4 game on screen for ants blasphemy to your ears and/or eyes? Next article Who is The Arkham Knight?